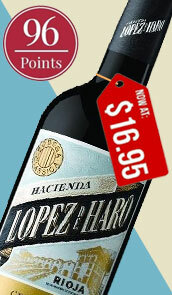 With this product, you earn 1285 loyalty point(s). Find more about this! Model Eleven - The first automatic and Bluetooth connected Coravin Wine Preservation System. 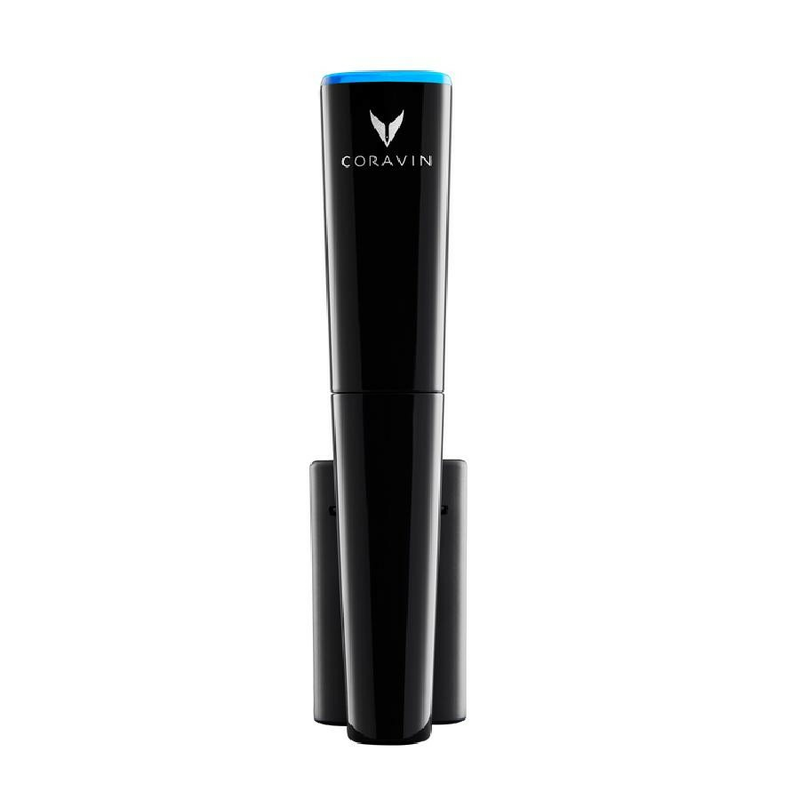 6 Total Coravin Capsules - Pour 90 glasses of wine with 6 Coravin Capsules. 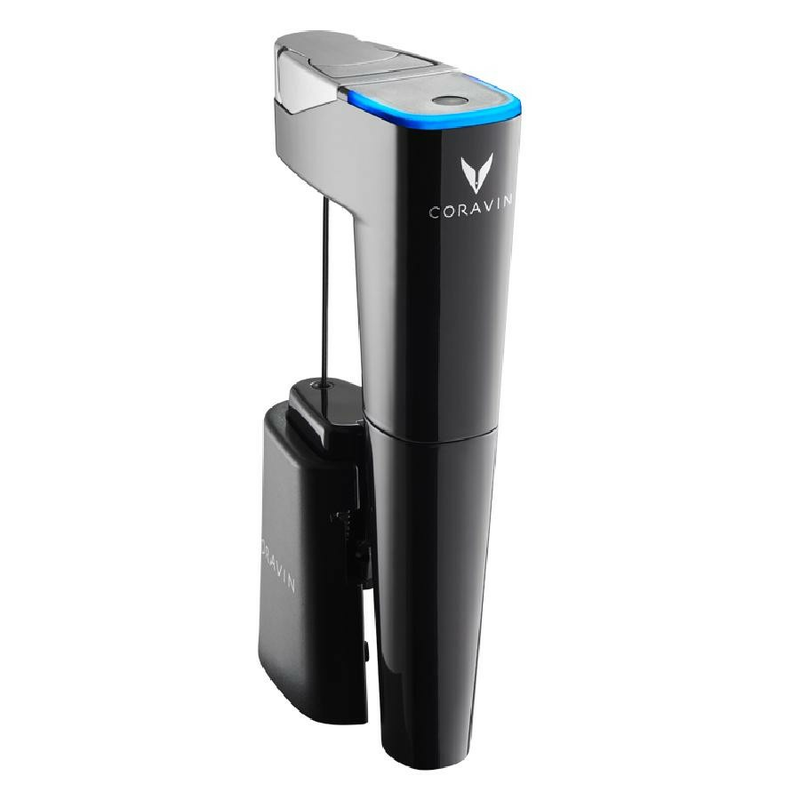 Specifically designed for use with all Coravin Systems, Coravin Capsules are the power source of the Coravin System as they pressurize bottles with the purest argon gas to pour wine a glass at a time. Each capsule pours about 15 5 Oz. glasses. 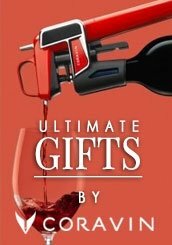 Coravin Aerator - Attach to the spout of your Coravin Wine Preservation System, for silkier, smoother, and more aromatic results equivalent to decanting wine for approximately 60 to 90 minutes. 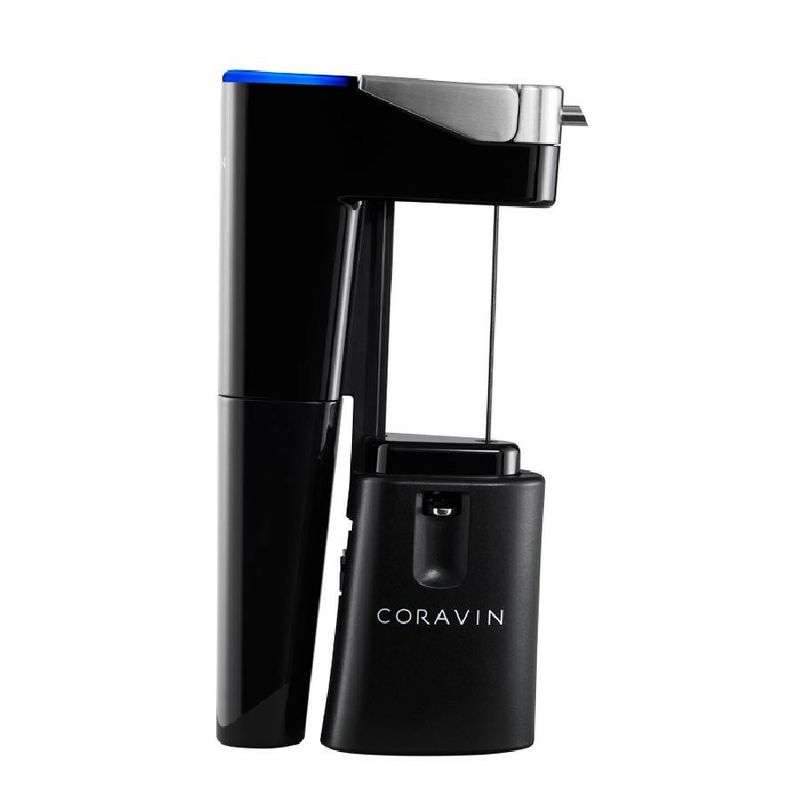 Display Base - The Coravin Display Base is the most elegant way to display your Coravin Wine System while keeping Coravin Capsules and Coravin Needles at your fingertips. 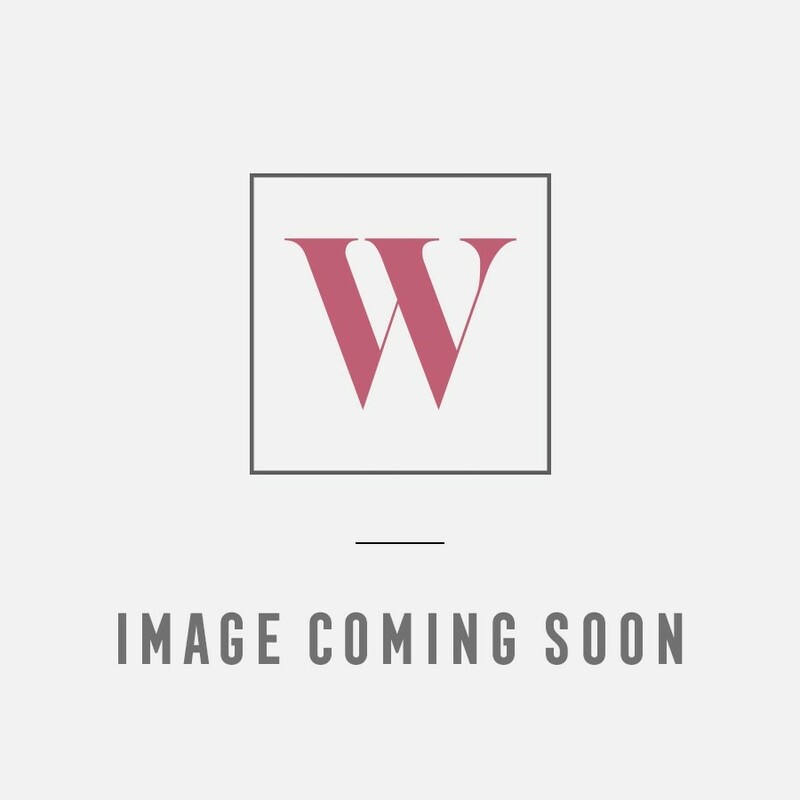 Carry Case - This durable carry case, soft-lined and stylish, is perfect to bring your Coravin System with you anywhere you go. 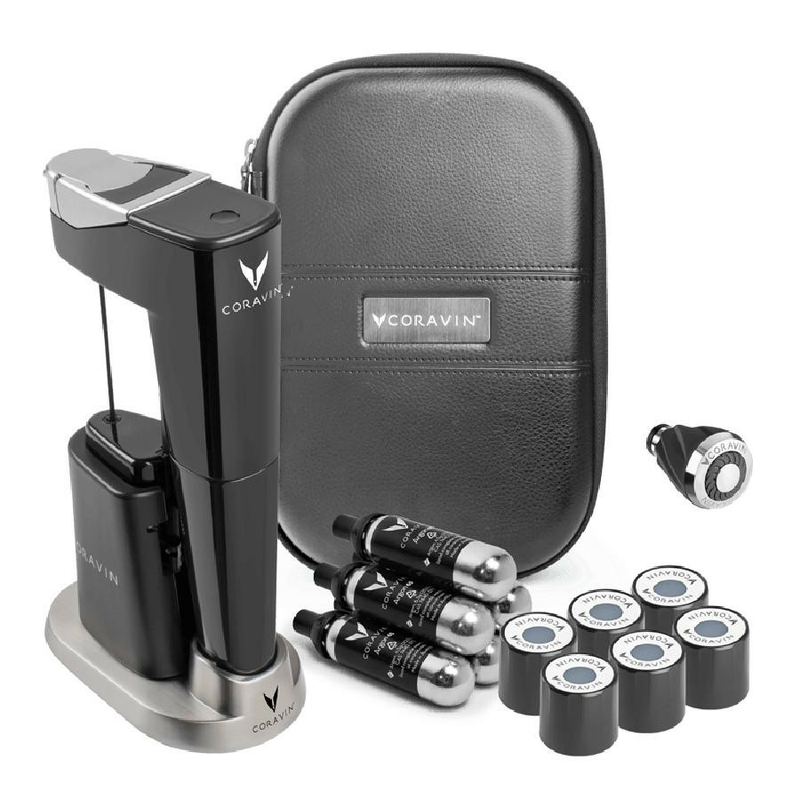 It perfectly holds one Coravin system and two Coravin Capsules to make sure you enjoy a by the glass experience anywhere, anytime, on your terms. 6 Coravin Screw Caps - The Coravin Screw Cap expands the possibilities of the Coravin Wine Preservation Opener by allowing people to pour and protect wines closed under screw cap for up to three months. 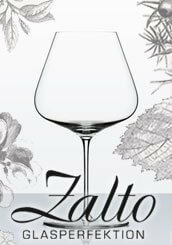 This kit includes 6 standard sizes, which fit 98% of screw top wine bottles.